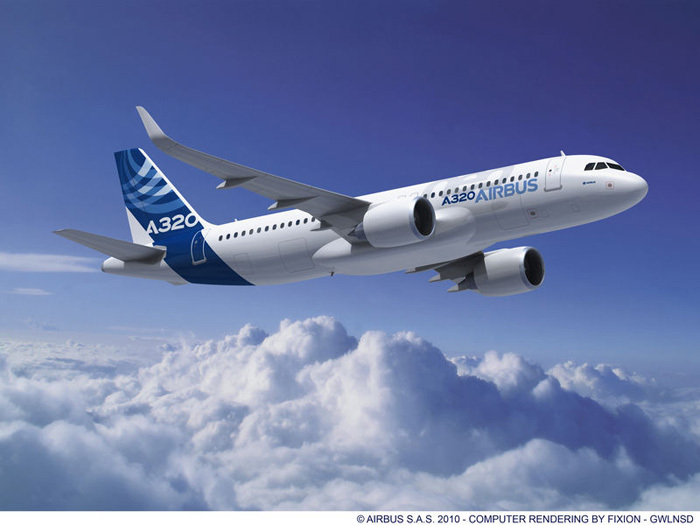 At the Paris Air Show 2011 in Le Bourget, Airbus won orders and commitments worth about US$72.2 billion for a total of 730 aircraft. This success sets a new record for any commercial aircraft manufacturer at any air show ever. The commitments comprise Memorandum of Understanding (MoU) for 312 aircraft worth US$28.2 billion and firm purchase orders for 418 aircraft worth around US$44.0 billion. The A320neo Family was clearly the star of the show, by winning unprecedented 667 commitments worth US$60.9 billion. 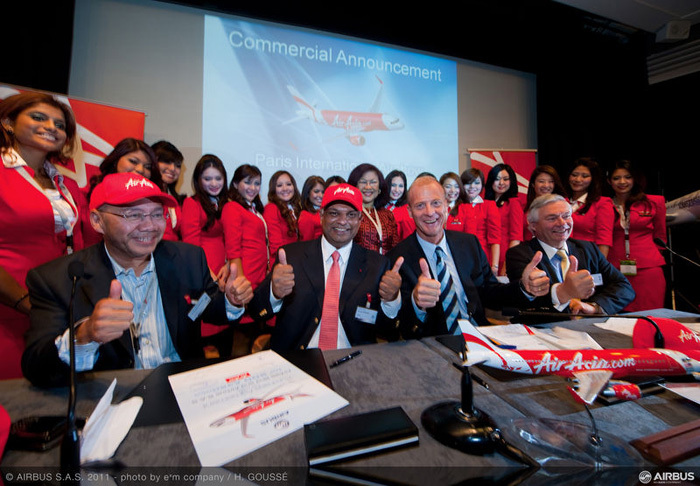 Included are two historical orders from AirAsia and Indigo. AirAsia ordered 200 A320neo which marks the largest order ever placed for the A320 Family, Indian low-cost carrier Indigo ordered 150 A320neo and 30 A320. 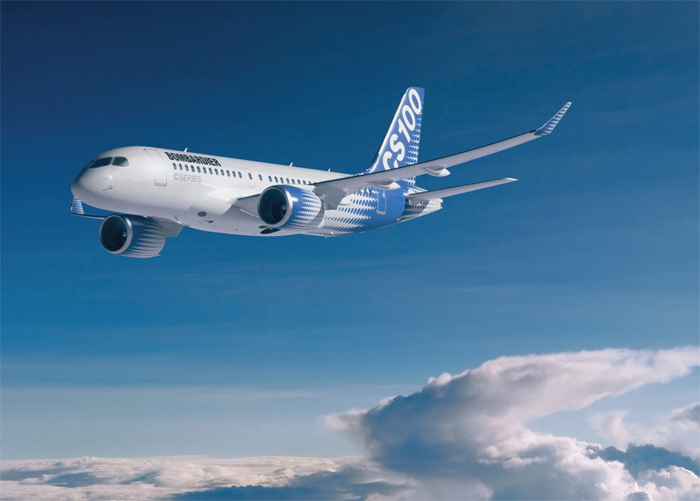 Furthermore, this means that the total A320neo Family backlog since its launch in December 2010 has now reached 1,029 units, making it by far the best selling airliner in the history of commercial aviation. In addition to the A320neo Family’s success, the standard A320 Family also continues to be popular, having received 34 commitments worth US$2.8 billion at the show. Commitments were also received for 11 A330s worth US$2.4 billion, six A350s worth US$1.6 billion, and 12 A380s worth US$4.5 billion. And Boeing? The US aircraft manufacturer announced orders and commitments for 142 airplanes – 80 737-800, 27 777-300ER, 17 747-8i, seven 737-900ER (+4 options), four 787-9, two 747-8F, one 767-300ER. Combined valued at more than $22 billion.